Have a beautiful set of Mink Eye Lashes for only $65 Classic or $100 Extreme at Allanti Beauty. Coloured Lashes also available. Fills are $25 Classic or $35 Extreme. 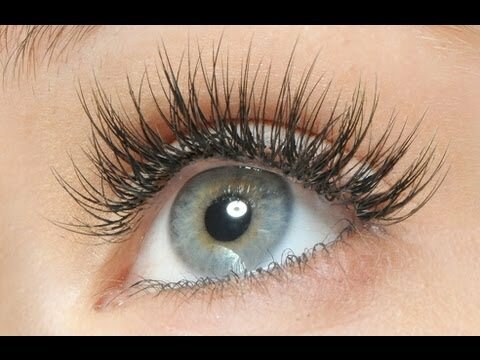 An expert in her field will place a full set of Eye Lash extensions. Thursday Appointments are available.